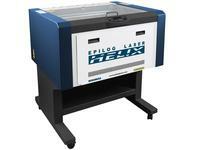 The Epilog Helix laser cutter utilises a high powered laser to make precision cuts and engravings in a variety of materials, such as paper, wood, acrylic and glass. It has a table size 24" x 18". 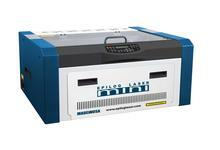 It has the ability to engrave or cut cylindrical items, like bottles or glasses with the Rim-Drive Rotary Attachment. 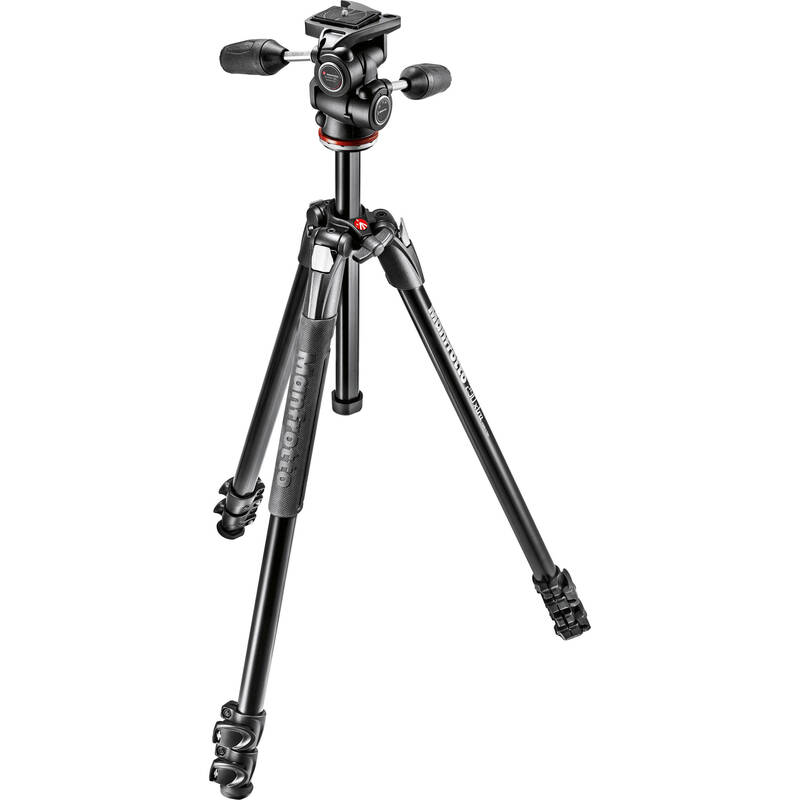 This tripod is compatible with the Imagine Space's DSLR and Sony Handycam. 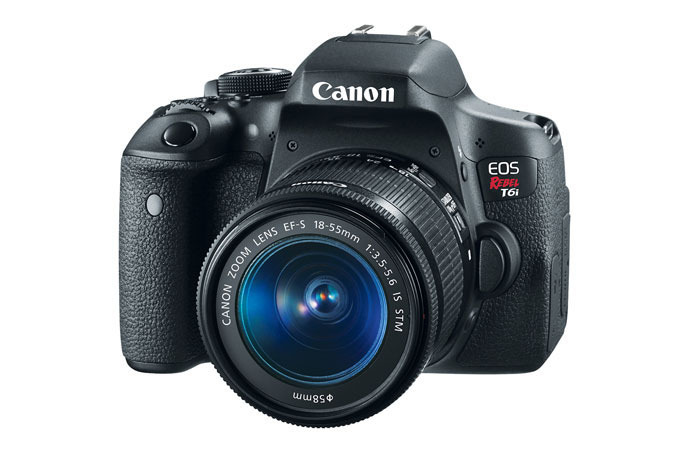 The Canon EOS Rebel T6i Camera is an easy to use camera that lets you take high quality photographs. It comes with a 18-55 mm f/3.5-5.6 Lens and an external flash. David SLS-1 3D scanners are used to create digital versions of real life objects. 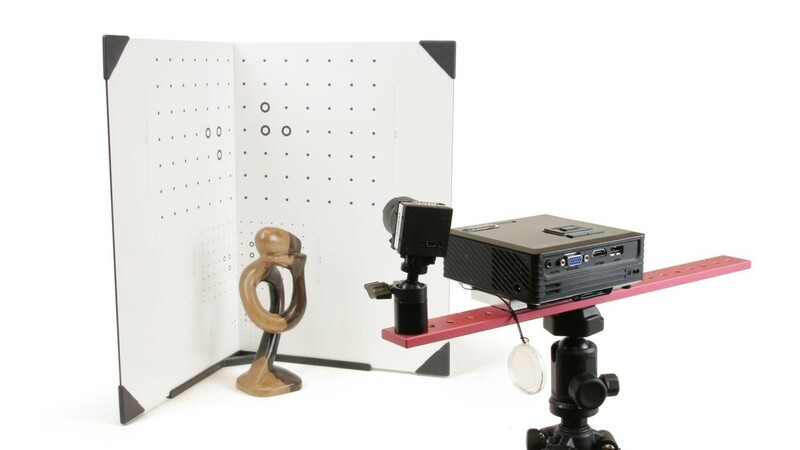 The scanner works by rapidly firing patterns of structured light and capturing the images with a camera. 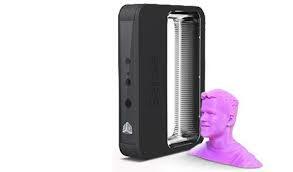 Images from different angles can be stitched together to form a single 3D image fit for printing. 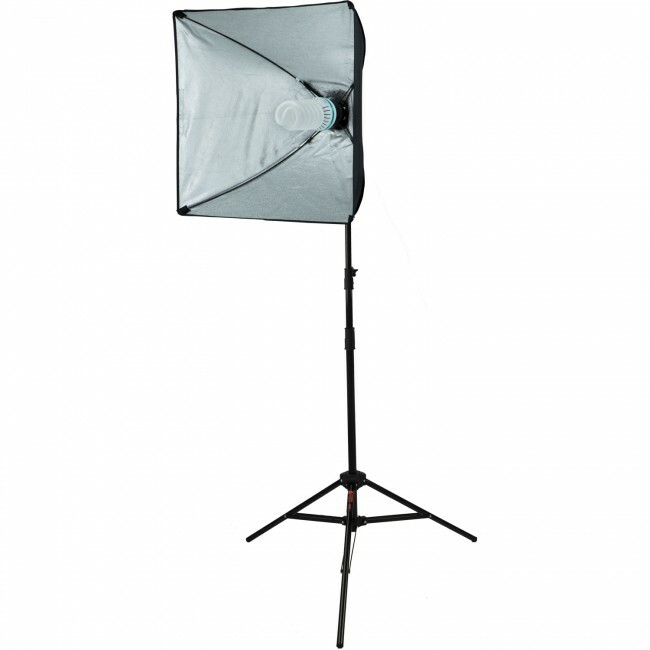 Use the Home Studio Lighting Kit to light your video or photography project. 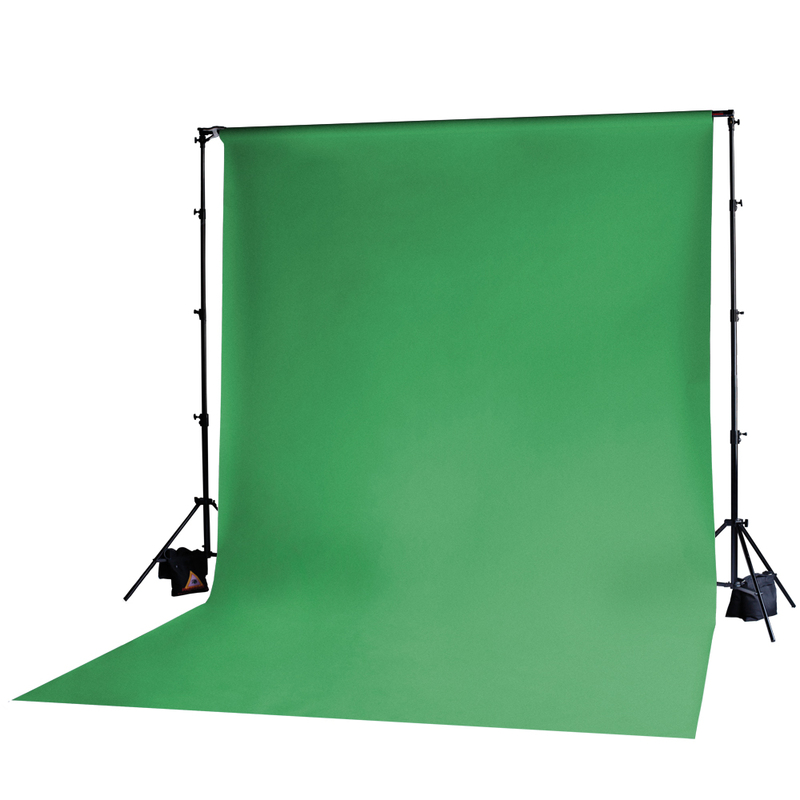 This kit is compatible with the Imagine Space's DSLR and Sony Handycam. 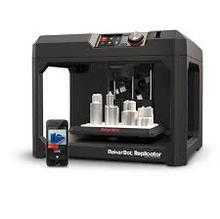 Makerbot Replicator 5th Generation 3D Printers are very user friendly devices that customers can operate themselves. 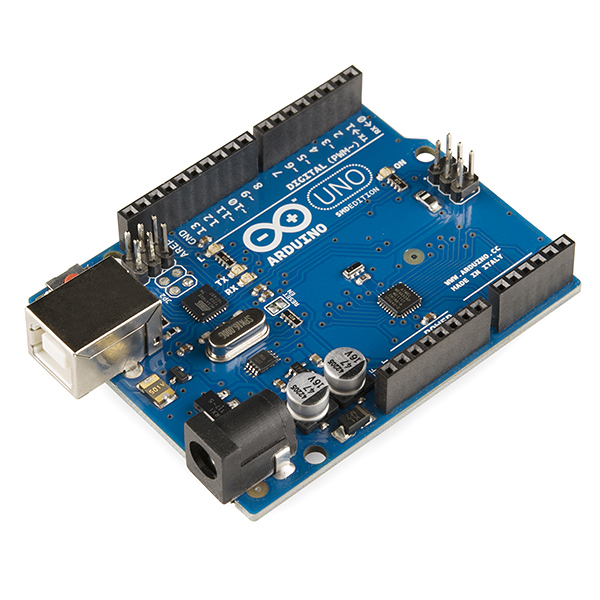 Makerbots work by melting a plastic filament, then extruding the liquid through a brass nozzle – just like a hot glue gun. The liquid quickly cools and hardens into shape. 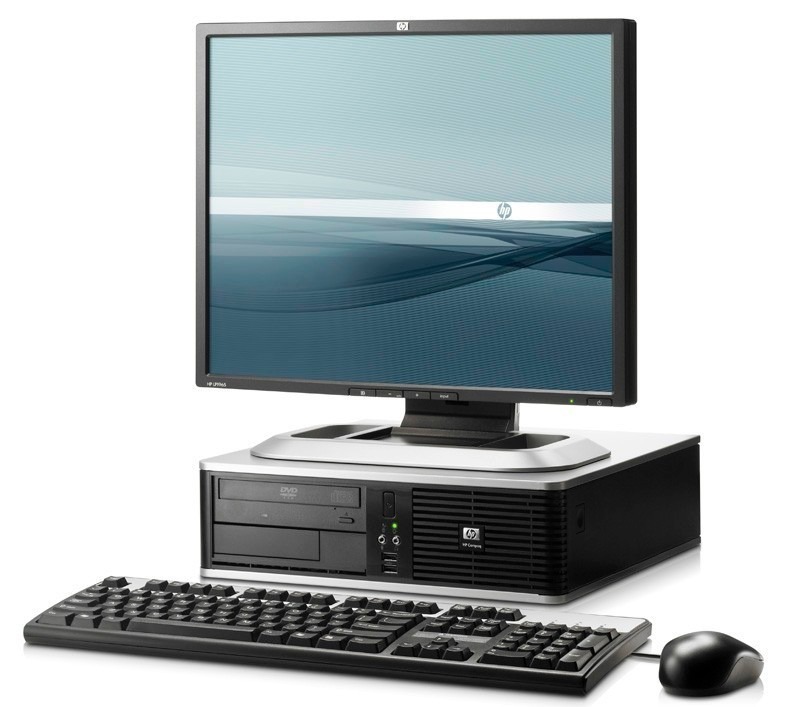 The 3D design PC comes with a variety of 3D design software for creating and modifying your projects before printing them on one of the 3D printers. 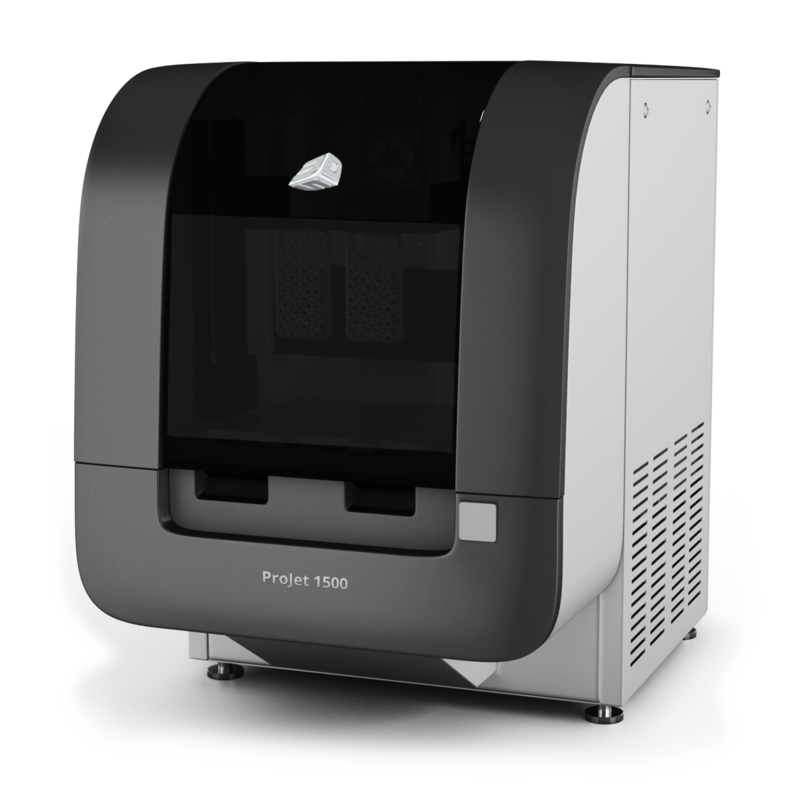 ProJet 1500 3D Printers are typically used to create hobby objects, replacements for broken items and can be used for the rapid prototyping of inventions. They work by depositing thin layers of material onto a base plate, and build up layer by layer until the finished object is complete. A photosensitive resin is exposed to ultraviolet light, which cures the resin in the shape of a 3D model. 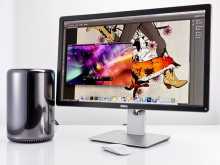 Once the model is complete, customers may choose to refine the finished product. They can wash and rinse their models and sand off rough edges. For a really fantastic looking product, painting and lacquering are options. Archive and preserve artifacts, products and items as color 3D data and scan objects. 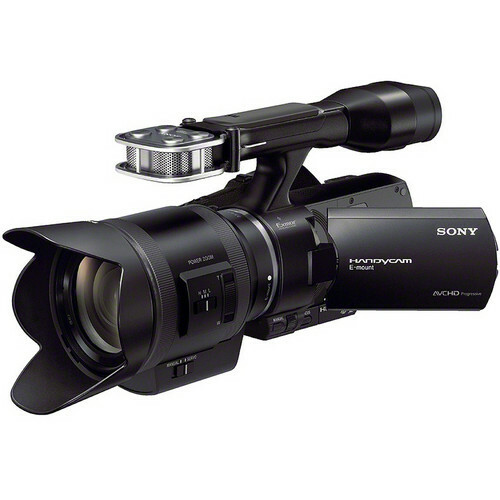 Use the Sony Handycam to shoot full HD movies. 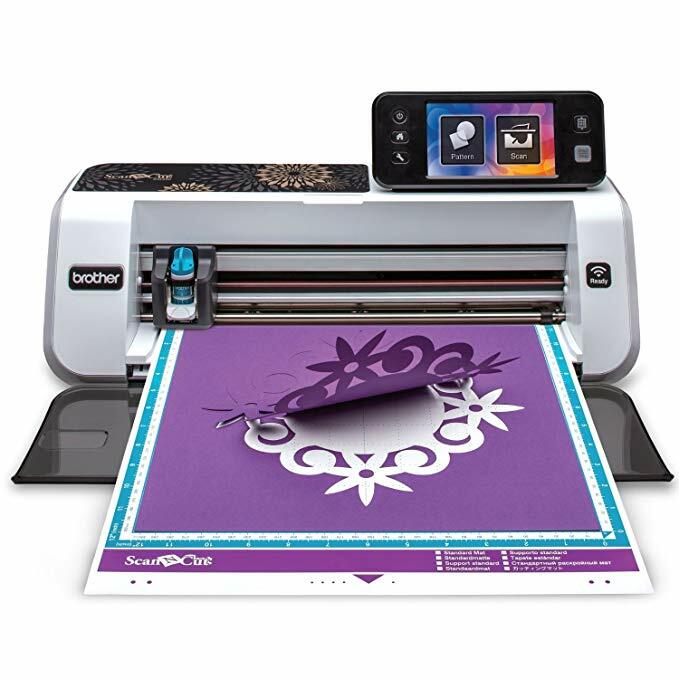 The Epilog Mini 24 laser cutter utilises a high powered laser to make precision cuts and engravings in a variety of materials, such as paper, wood, acrylic and glass. It has a table size of 24" x 12". It has the ability to engrave or cut cylindrical items, like bottles or glasses with the Rim-Drive Rotary Attachment.